Like everyone who calls us home, you will have the feeling of “truly belonging” at Branan Towers. 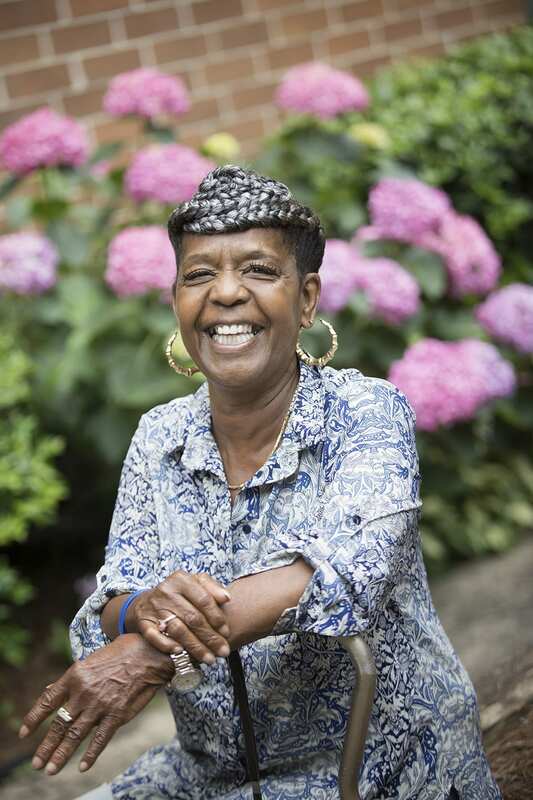 We welcome seniors into a community that is full of life – and optimism. A community with a healthy focus on strong bodies and souls. A community where you will thrive. 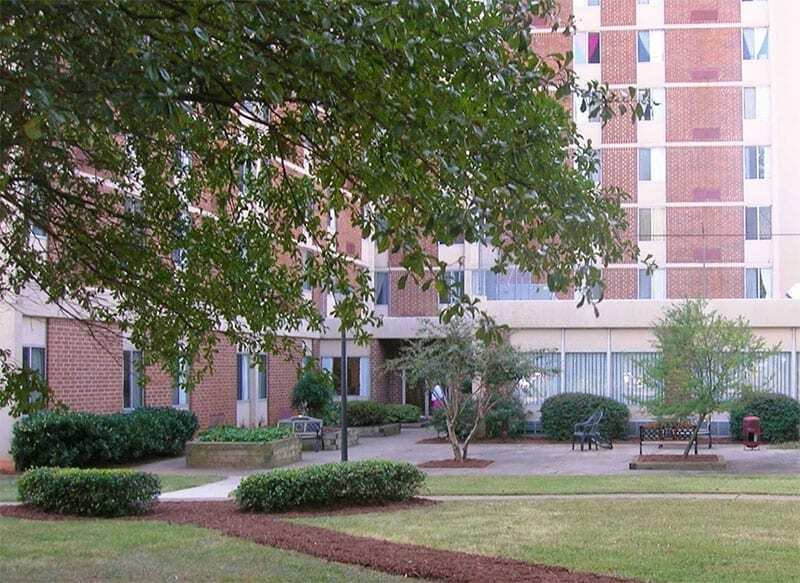 All of which is to say Branan Towers is a place that residents embrace because they are embraced in return. 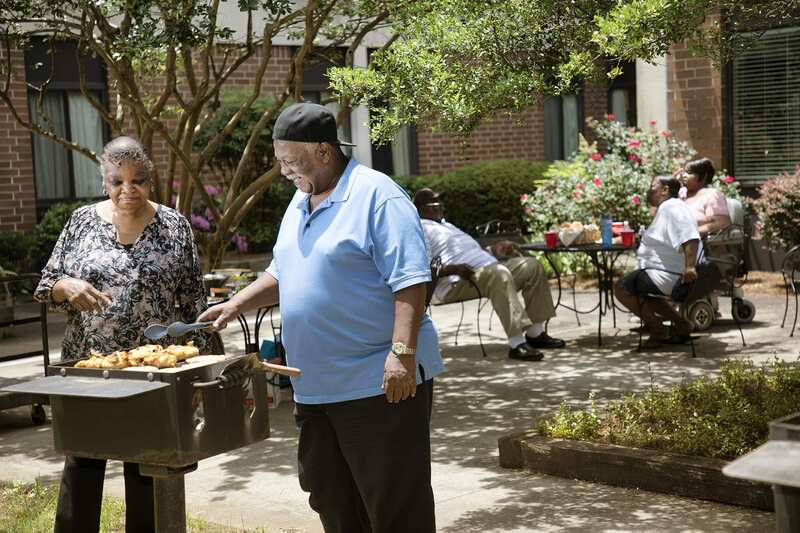 High-quality affordable apartment homes for older adults in the East Atlanta area. Our residents not only really like living at Branan Towers, they make the most of it. Our residents enjoy a variety of activities each week. Branan Towers is located in East Atlanta. Learn more about Affordable Housing and the qualification process.